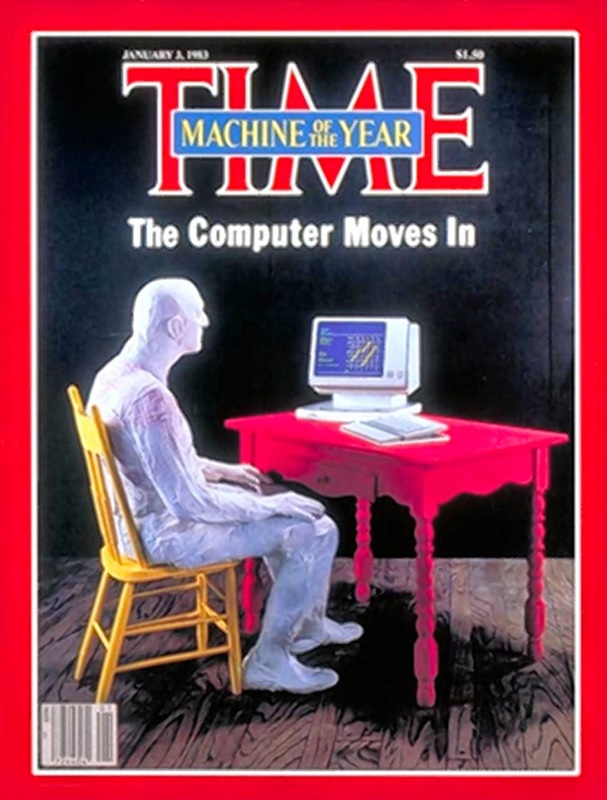 1) A computer generally means a programmable machine. 2) The two principal characteristics of a computer are: it responds to a specific set of instructions in a well-defined manner and it can execute a prerecorded list of instructions (a program). 4) In addition to these components, many others make it possible for the basic components to work together efficiently. For example, every computer requires a bus that transmits data from one part of the computer to another.